Dancers, below are some resources for personal solicitation pushes on 60K day. 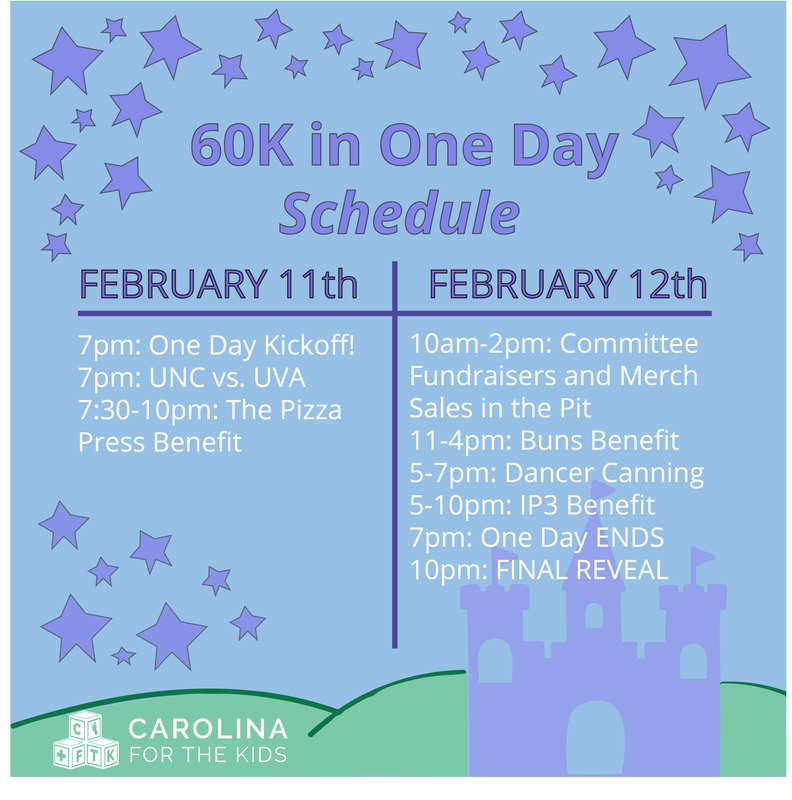 You can help get us to our 24 hour goal of $60,000, while also raising your $200 for the 2019 UNC Dance Marathon! 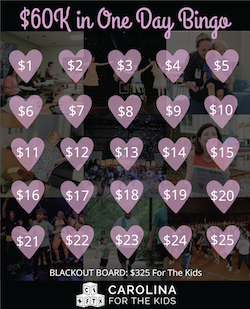 ​Download the images and templates below as a guide for your One Day Fundraising!